All bets are off for next year's Indian premier league the playing slate is wiped clean and fresh contracts will be made. So its not a bad time for players to produce eye - catching form with 2018 in mind. 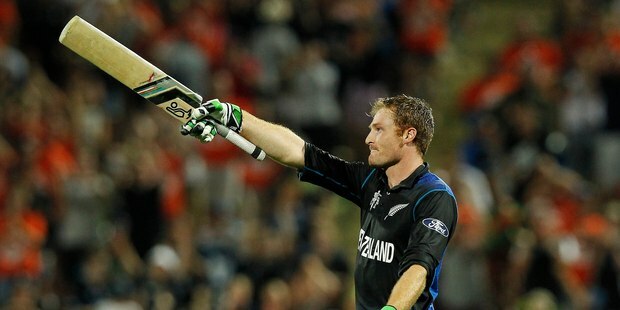 New Zealand opener Martin Guptill cleared his throat for the kings XI Punjab today. He made a late start to the IPL through injury but today slapped an unbeaten 50 off 27 balls to steer his team to a easy 10 wicket win over the hopeless Delhi daredevils who were rolled for just 67.